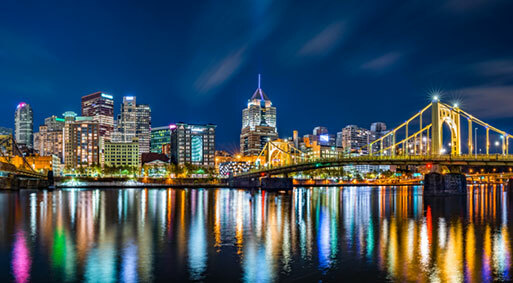 Pittsburgh, PA and this region of the country is home to one of America’s largest industrial bases which includes the surrounding states of Ohio, Indiana, Pennsylvania, West Virginia, Maryland, and Western New York. Alliance Source Testing is proud to be the stack testing company of choice in this great region of our country. Pittsburg is home to The Alliance Advantage.